Here in the North East we had a really white start to our 2018 hatching programme. This is the road up to my office where I have the chicks and all my equipment, the car was completely snowed in. to the farm so we could get your precious chicks delivered to you. I am so lucky to have such good friends, I had been making the journey up to the office 3 times a day to check on the eggs in the incubators. The Beast from the East took us all by surprise, especially the councils who were trying to keep the main roads open. 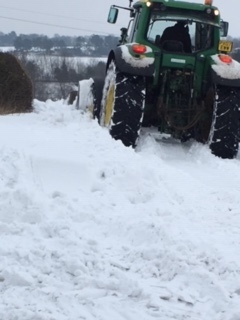 However they did eventually come out just as we were all trudging back down the road and even with this big tractor we had to dig out trenches for him to get started. I’m truly grateful to everyone who helped during this time both friends and colleagues, we really did go to great lengths to get your chicks to you in 2018. The schools and nurseries also did a great job of taking care of their precious chicks. 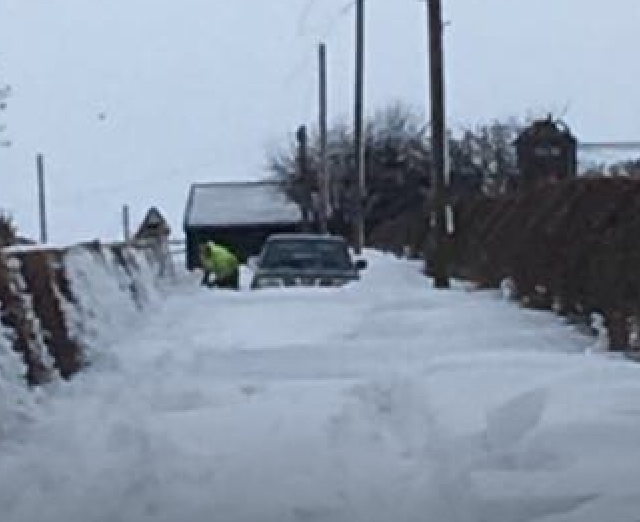 The Head Teacher at Acklington was escorted into her school by a snow plough to sort out her new brood. The word went round all the children living in the village and they all got into school to watch them hatch. 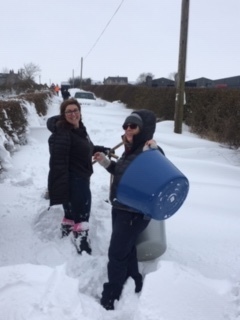 They were so worried their school would suffer a power-cut that they moved the brooder box inside a giant cardboard box complete with hot water bottle and blankets on a sledge through the snow. Adversity often brings the best out of us and certainly any school or nursery who had Living Eggs during this time will never forget their experience. 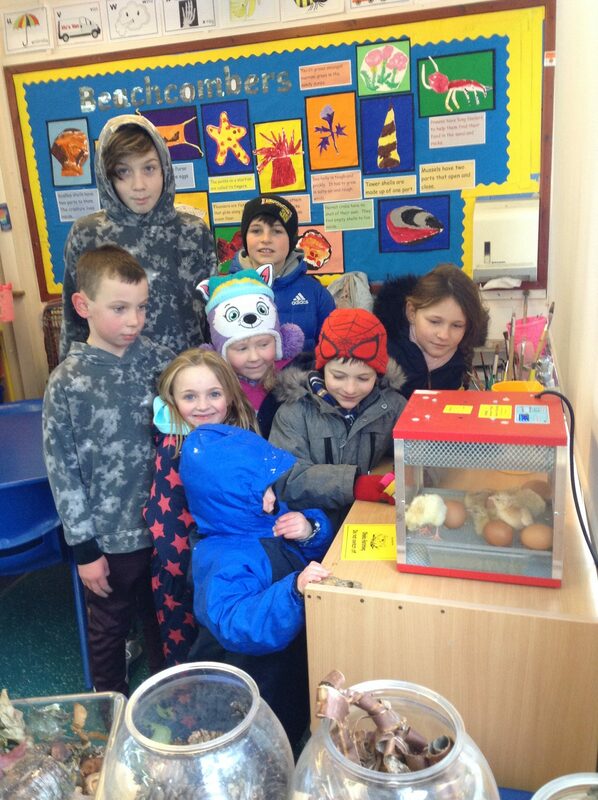 This is our 12th year of happy hatching in schools, nurseries and care homes all over the North East and Cumbria. We are a team of five Jo, Karen, Sam, Mary and Andrew. "We all love working with Living Eggs, you can't put into words how excited everyone is when we arrive to set up, and how much enjoyment the programme brings. It's great to be involved in."